Oh February, we love you so. We believe love wins and during February we get an excuse to turn it up an extra notch. Here at CBH Homes, we believe, at our core, that love wins. If you love yourself, your team, your buyers, your community then you will win! Another thing we love is our Realtors, which is why we’re bringing you the Love Wins Realtor Promo! We wanted to keep the love flowing after we announced our Realtor of the Year award (click here to see!) by introducing another LOVEly promo! Our LOVE WINS realtor promo is launching TODAY, February 1st through February 28th! 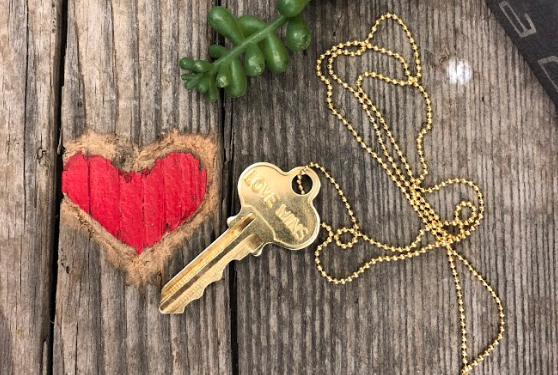 We want to say THANK YOU for selling a CBH home during February (aka LOVE MONTH) by giving every realtor who sells one of our exclusive CBH Love Wins key necklaces! Realtors who sell a CBH home during the month of February will receive a CBH Love Wins necklace following acceptance and receipt of acceptable loan commitment. P.S. did you hear? We’re 100% SPEC! We want to be better, faster and stronger in 2019. We’re so glad you’re here to help!